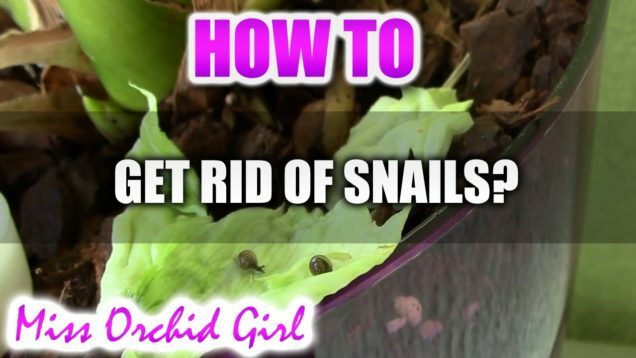 How to get rid of snails in Orchid pots? So I am having some trouble with snails in my Cymbidium pot. Here is my attempt to get rid of them using hydrogen peroxide.